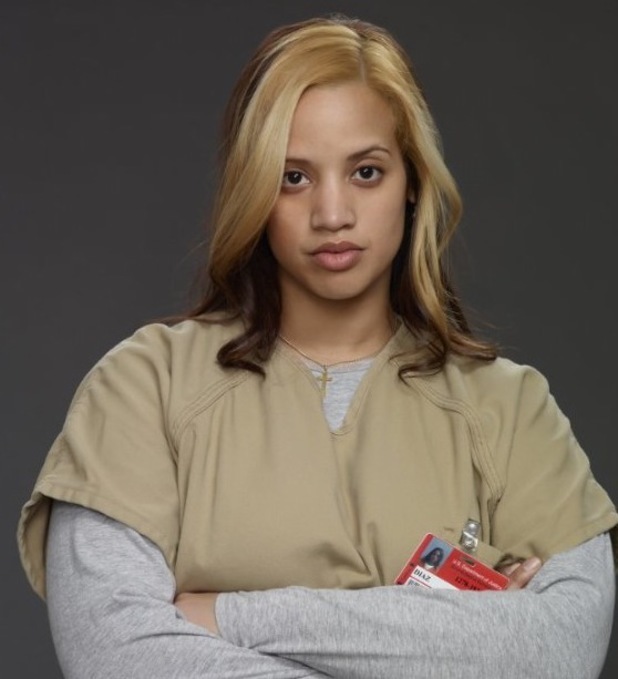 Orange Is The New Black star Dascha Polanco has been upgraded to a series regular. The actress, who plays Dayanara Diaz on the hit Netflix show, has been promoted from recurring guest to full-time cast member in time for season three. She’s not the only one: It was recently revealed that Samira Wiley, who plays Poussey Washington, has also been upgraded after becoming a firm fan favourite. Last month Adrienne C Moore, who plays Black Cindy, was also promoted. Orange Is The New Black was renewed for a third season shortly before the second began streaming on June 6. It has become a massive success for Netflix, which also owns House of Cards and Arrested Development.